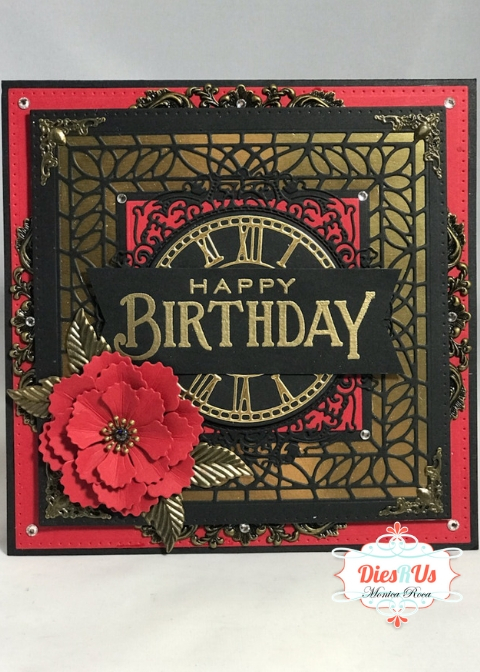 Monica here, I am back on the blog today to share some quick and elegant birthday cards. I know it is still Christmas season but I had to make a birthday card so here it is! 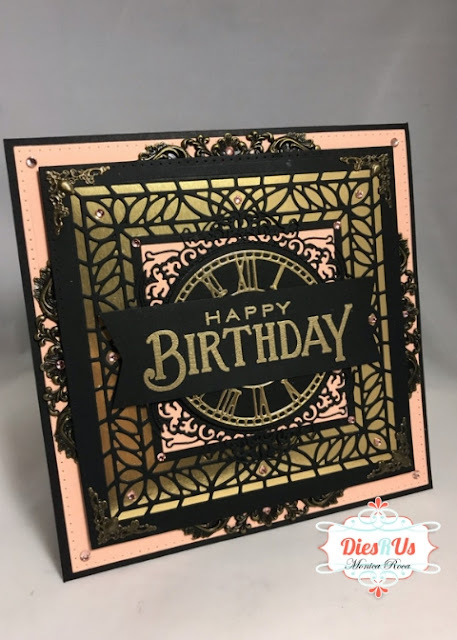 As always I have a YouTube video below the photos to go over the products hat I used as well as all of the details of the cards. Hope you enjoy and Happy Holidays! Just striking and beautiful cards. 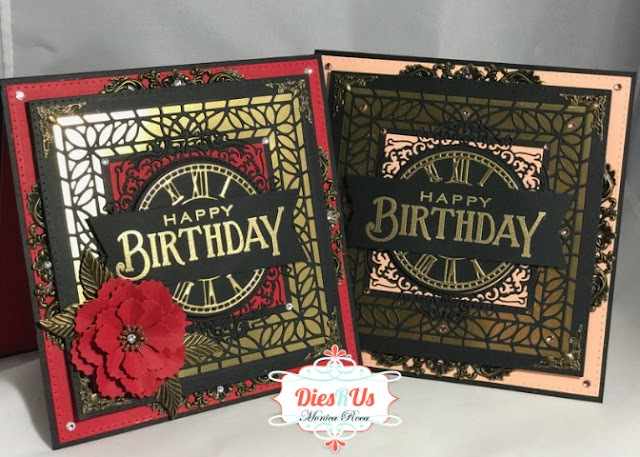 WOW these are just gorgeous Monica! Love how REGAL they are!! Awesome inspiration ... thanks! These are wonderful! I love your color choices.